Pre Paid Legal Services, Inc.
We're a Clearwater based personal injury and medical malpractice law firm. Dennis "Rep" Deloach is an Board Certified Elder Law Attorney, Who provides Life Care Planning to the elders in the community and their families. Representing, Landowners,Developers, Business Coalitions, Condominium & Homeowner Assoc., and Wireless Service Providers Throughout the State of Florida. 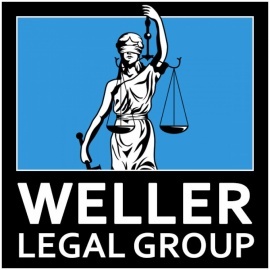 The Weller Legal Group, is now one of the largest bankruptcy law firms in the State of Florida.